Home prices in San Diego rose 1 percent between February and March, for a total increase of 6 percent over the past 12 months, according to the widely-followed Case-Shiller Index. S&P Dow Jones Indices, which publishes the influential real-estate index, announced Tuesday the average increase nationally for the latest reporting period was 0.7 percent, with a 5.2 percent rise for the past 12 months. Several markets in the West showed much higher price gains than San Diego, notably Seattle at 2.4 percent, San Francisco at 2.3 percent, Denver at 1.6 percent and Portland at 1.5 percent between February and March. 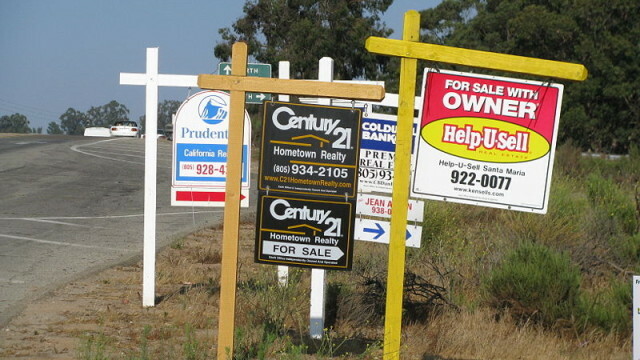 All of those markets except San Francisco were up over 10 percent for the past 12 months.